LONDON – One Direction tops the latest annual heat magazine list of the richest British celebrities under the age of 30, with combined estimated earnings of $95.70 million (£59.33 million) for the past year. Ranking just behind the boy band is Daniel Radcliffe, with an estimated $90.64 million (£56.19 million), making him the top-earning individual on the list. 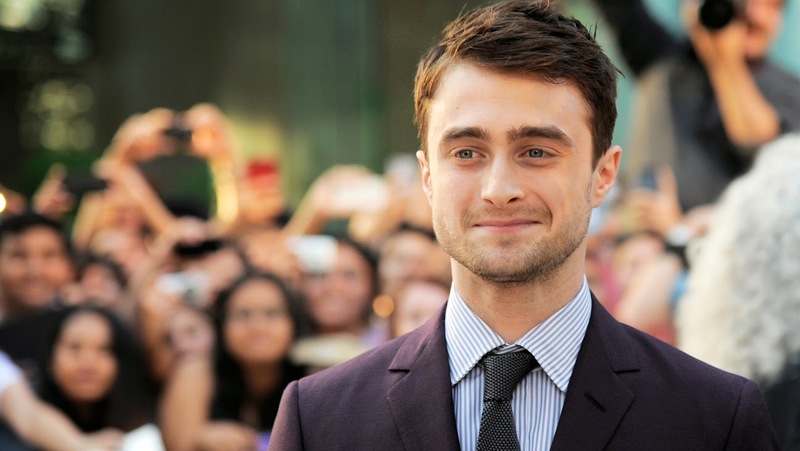 The Harry Potter star had topped the list since its inception in 2010. One Direction are Harry Styles, 19, Niall Horan, 20, Zayn Malik, 20, Liam Payne, 20, and Louis Tomlinson, 21. Rounding out the top five are Robert Pattinson ($71.23 million, £44.16 million), Keira Knightley ($60.13 million, £37.28 million) and Emma Watson ($45.05 million, £27.93 million). The top new entrant on the young British celebrity rich list is DJ Calvin Harris, with estimated earnings of $35.80 million (£22.20 million). Other new additions include singer Jessie J ($9.16 million, £5.68 million), model/actress Rosie Huntington-Whiteley ($9.08 million, £5.63 million), The Amazing Spider-Man star Andrew Garfield ($8.06 million, £5 million) and boy band JLS ($7.85 million, £4.87 million). The biggest gain goes to The Great Gatsby star Carey Mulligan, who rose 10 spots to come in 19th.